Now into the second year of our three-year Daring Faith campaign, we can reflect on how our five goals are coming to fruition in God’s timing—not ours. As a fast, fluid and flexible church, it’s never easy to “hurry up and wait,” especially when we make sacrifices in the hope that God will deliver on his promises. In a fast-paced world driven by instant results, we often feel uncomfortable and impatient when we wait on the Lord. This is not accidental, nor has God forgotten about us. This IS his intentional plan. In fact, it’s through these often-silent spans of anticipation that he promises to renew and strengthen our hearts. Waiting on God doesn’t mean we sit back and do nothing. It means we prepare with confident expectation, ready and focused with a mighty daring faith. When we wait on the Lord, we stand in a posture of acceptance, armed for spiritual action. So as we stand firm in our ongoing commitment to Daring Faith, let’s lift our heads high, certain that we will reach these five goals—in God’s time, not ours. Demonstrating that he IS faithful, God has worked in and through our church family this month, making August another reason to give thanks for all that is happening in Daring Faith. Check out our latest featured story and some of the exciting things happening because of your faithful giving. F — Fill God's house with 40,000 worshipers at our weekend services by our 40th anniversary (2020). In an effort to achieve our “F” goal, Saddleback is growing our church family by launching new campuses and reaching more communities for Christ. That’s why we’re excited with the addition of our NEW Saddleback San Diego campus, slated to launch at Canyon Crest Academy on October 23. Contracts on the new facility were signed on August 30th! In celebration of this season of growth, Pastor Rick extended a personal invitation to our church family, and San Diego residents, to connect with our new San Diego pastor, Jeff Gonzalez and his wife Christine on August 14. 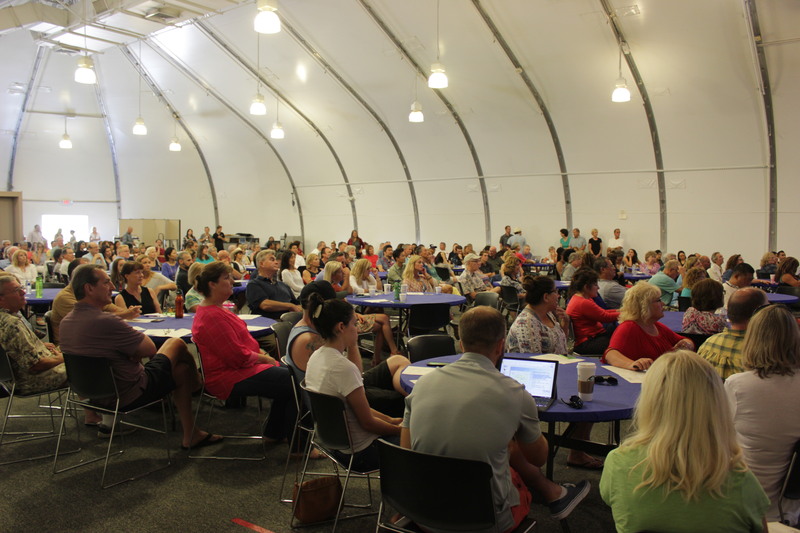 Over 200 people attended the gathering and made a commitment to serve at the new campus! Taking a big step to fill God’s house, our international campuses are growing by more than 35%. 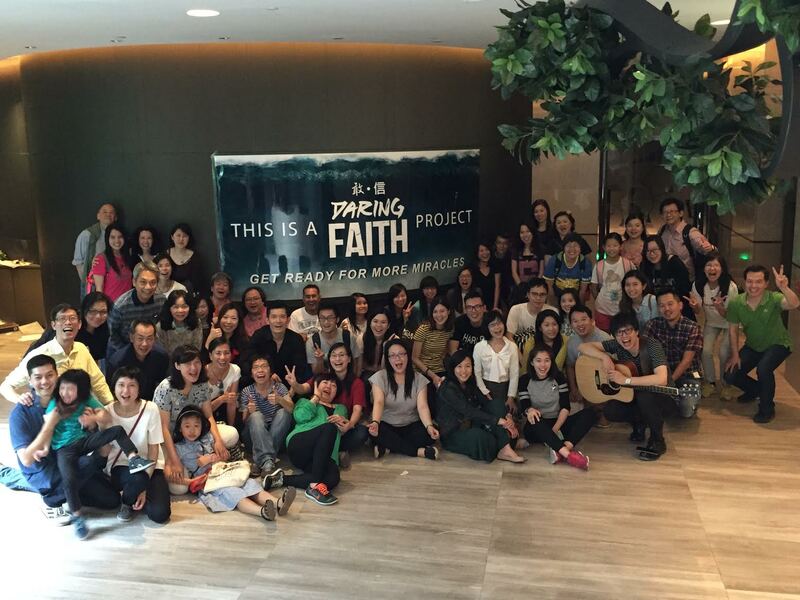 On August 22, Saddleback Hong Kong received the keys to their new building and are planning to begin construction in the coming months. Also from our international campuses, Saddleback Buenos Aires is considering adding a fifth service on Sunday mornings. 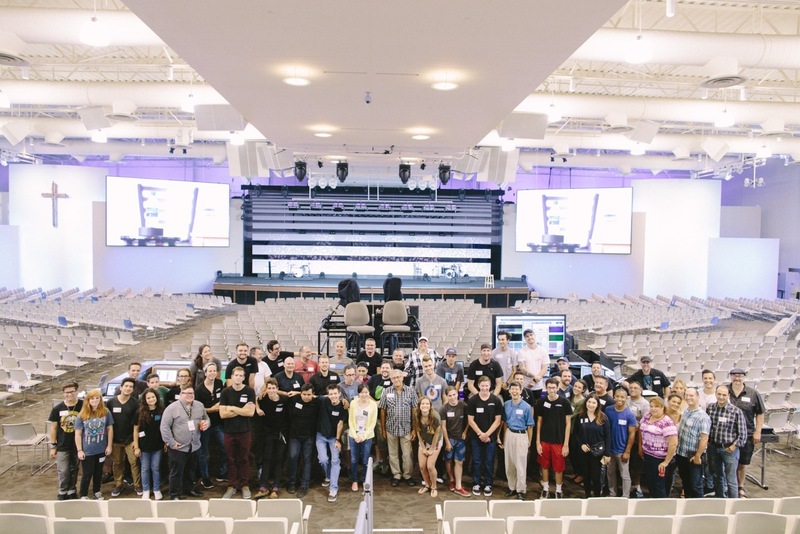 Stepping up to help meet the “F” goal are Saddleback Kids, HSM, and JHM who hosted thousands of children and youth during summer camps, programs, and the Main Event. 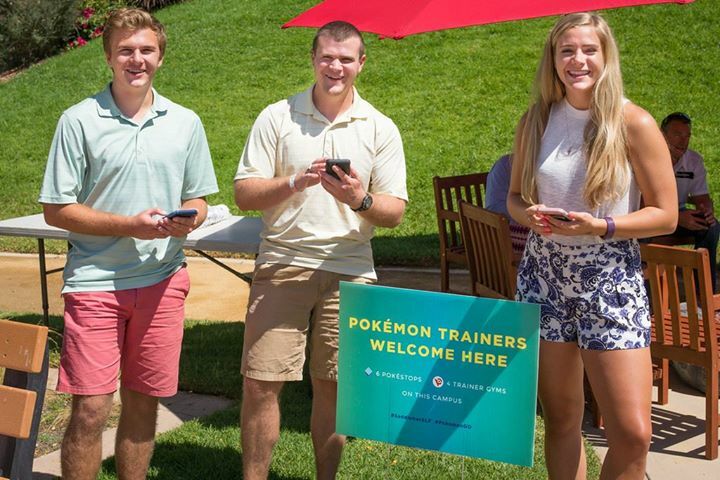 In our efforts to reach the community and meet people where they are, three of our campuses opened their grounds to Pokémon players by welcoming them to our church. Over 500 people turned up for the pilot Pokémon event, and were invited back for a weekend service. 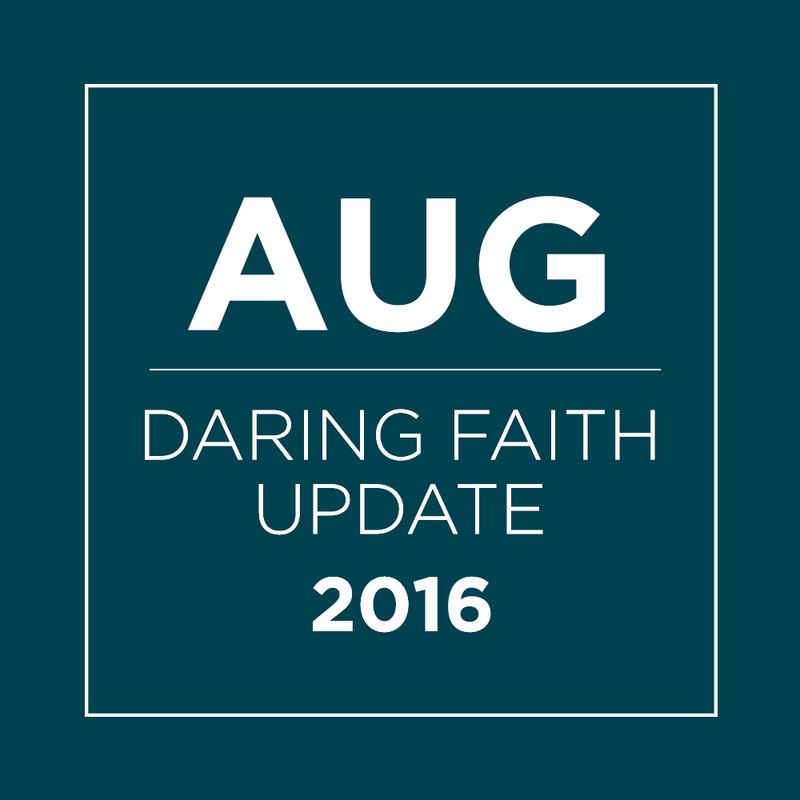 To help meet our Daring Faith “A” goal, our Lake Forest campus hosted the Education Today Seminar on August 15. The event brought people together with a common passion for education, and inspired them with a vision for what the church can do through local PEACE. This past month, our church family committed to meeting the “T” goal by participating in new training programs hosted by Saddleback Women, The Daniel Plan, and the Saddleback Worship Production Team. 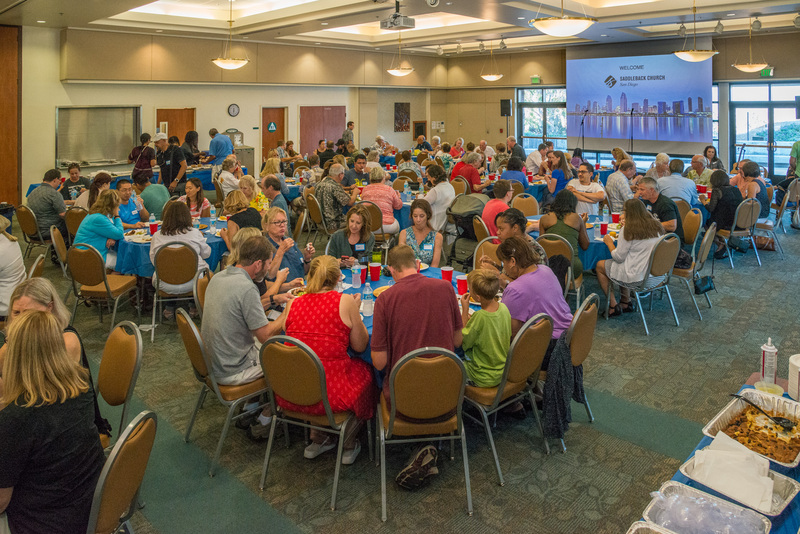 During their 25th anniversary meeting, Celebrate Recovery drew more than 3,600 people to our Lake Forest campus from August 10-12. Many of our own members attended the three-day event to be trained and equipped as leaders in this incredible ministry. Helping to meet the "H" initiative, the Lake Forest campus hosted our quarterly global PEACE gathering, PEACE Practical. Over 300 people attended the event to learn about global PEACE opportunities including Trip Leader Training, Initiative Skills Training, and cultural training for our geographic communities. This summer, Saddleback Berlin achieved a significant milestone as they sent their very first global PEACE team to serve in Rwanda. Plus, Saddleback Kids participated in three global PEACE trips to Rwanda, Manila, and Buenos Aires. 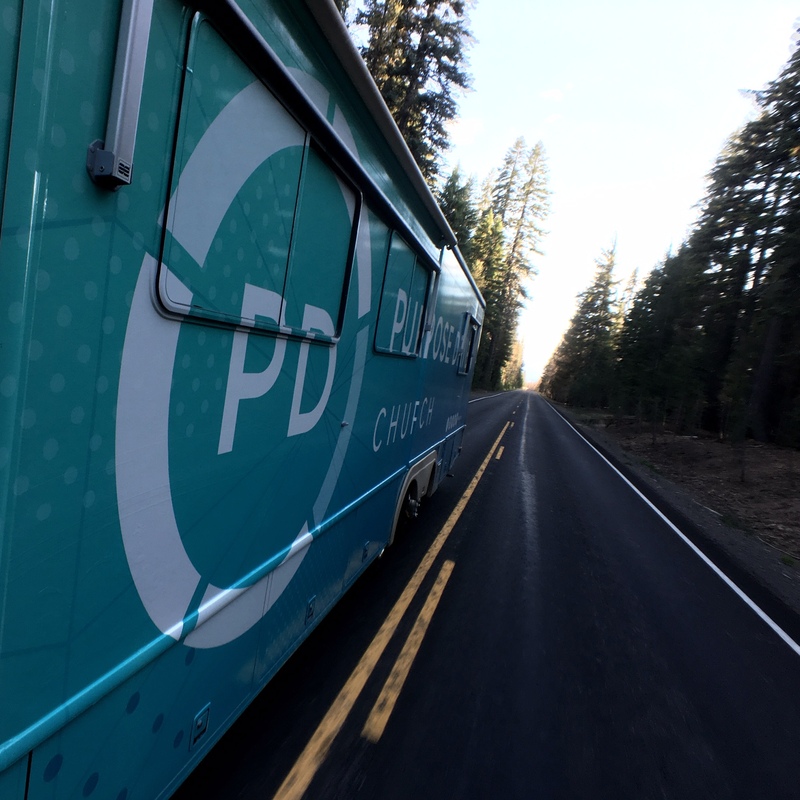 In the wake of PDC16, the Purpose Driven Team is keeping the momentum going with PD events across the country. During the month of August, they kicked off PD First Look and the PDC Tour. These are both mighty steps that equip churches to implement the five purposes, and then train other churches to reach those that have no Bible, no believer, and no body of Christ. Thank YOU for being part of the mission to share God's love and mercy around the world! It's because of your committed giving that we are able to continue meeting these Daring Faith goals, and reach one more for Christ.